So, we play Shrewsbury off the park, have eleven shots on target, reduce them to two shots on target and lose two-one. How on earth did that happen? Oh, and we’ve consigned the M6 to Room 101 and hope never to have to see it again! Anyway, onwards. 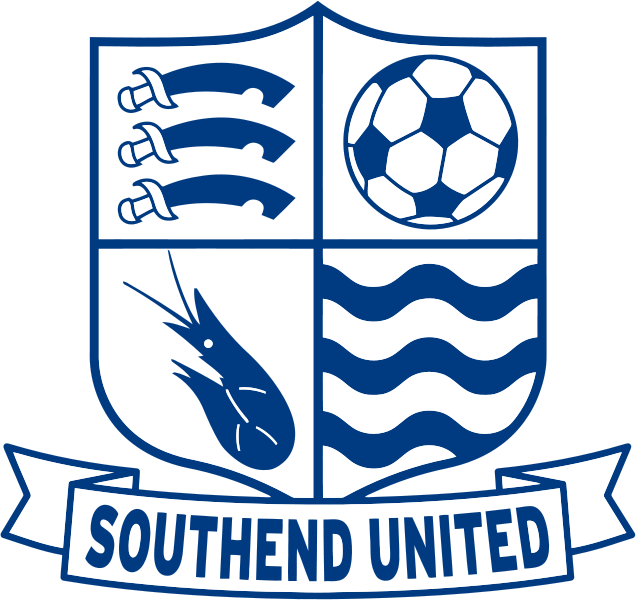 After Saturdays crucial home match with Torquay, next Monday we’re off to face another of our promotion rivals in Southend on Thames, and hope to be there early enough to sample the delights of the fish and chip shop around the corner. Travel to this match costs £10 for all, and we’re taking bookings now- indeed, we’ve taken quite a few already! Coaches will leave the Broadfield Stadium at 4PM. And if you can’t travel to Southend, pop down to the club and watch the game on the big screen with a curry! Once again, Zari Restaurant will be bringing their wonderful food directly to you. Tickets are £17.50 per person, and to pre-book your seats please call Sue or Amie on 01293 410000. We’ve a special free prize draw for our Junior CTSA Members. If you’re a Junior member of the Alliance and you travel with us to Southend, Macclesfield or Gillingham you will go into a free prize draw to win a signed ball. So start persuading your parents, get them to call Travel Ken, and you could win! And thanks to the kind member who originally won the signed ball on the trip to Hull and gave it back because he already had one! We shall draw the winner at our home game against Rotherham on March 24th.